Are you looking for Torah shiurim given by Rabbi Michel Twerski and other members of his family? If so you’ve come to the right place! There is now an exciting website designed to provide these shiurim just for you! It’s called TwerskiTorah.com and is the online center for the Torah of the Twerski family. Twerski Torah brings together the teachings of Rabbi Michel Twerski and his family. As teachers, Rebbes, mentors, and counselors their unique blend of sensitivity, relevance, and scholarship will enhance your Torah knowledge on a variety of topics including Chumash, Hashkafa, Faith, Relationships and much more. The website features shiurim by Rabbi Michel Twerski, Rabbi Benzion Twerski of Milwaukee, Rabbi Efraim Twerski of Chicago, Rabbi Yaakov Moshe Twerski of Wesley Hills, NY, Rabbi Dr. Shea Twerski, Rebbetzin Feige Twerski and other family members. On the site you can click the categories to find Shiurim on those subjects or use the search box to find what you’re looking for. You can stream the Divrei Torah right from the page or download for later. Try it from your phone or tablet too! You can also download the mp3s right to your device. If you want to help support Harbotzas Torah, you can make a donation right on the website. Your contribution helps fund the website as well as the Twerski family’s continued outreach on behalf of K’lal Yisroel. Additionally Rabbi Benzion Twerski and Rabbi Michel Twerski both have video shiurim available on TorahAnytime.com, Rabbi Benzion here and Rabbi Michel here. As many of you may know, the Rebbe’s Divrei Torah are being transcribed and distributed each week as Yiram Hayam. It’s all been in Hebrew so some people who may have wanted to learn these inspiring words have been excluded by the language barrier. Tzuriel Kastel has been recording English translations for some of these Divrei Torah. You can listen using the links below. The Rebbe is not heard on these recordings. Audio recordings in English of Rabbi Michel Twerski’s Divrei Torah. If you have a podcatcher on your phone you can subscribe using this link. You can also listen and subscribe via iTunes. These are published in the weekly Yiram Hayam kuntres, you can e-mail this address to subscribe yiramhayam@gmail.com in Loshon Kodesh. You can join Rabbi Benzion Twerski in a weekly class on the classic Chassidic text, Sefer Hatanya Authored by Rebbe Shnuer Zalman of Lyadi. Each Wednesday night from 8:00 – 8:40 PM at his home for men only and via phone for men and women. Dial-in Number: 1-605-475-6333 (Midwest), Participant Access Code: 684963. If you are looking for past recordings of Rabbi Benzion Twerski’s Tanya shiur, they’re available here. Rebbetzin Twerski has written extensively on a broad range of topics from a Jewish Torah-centric perspective. She has her own column on the popular Aish HaTorah website with more than 115 articles. You can find her articles here. The Rebbetzin has also authored two books for Artscroll containing her insights on interpersonal relationships and Torah values. As the daughter of a Rebbe, the wife of a Rebbe, and a respected teacher of Torah herself, Rebbetzin Feige Twerski has been inspiring and uplifting Jewish women around the world for decades – and transmitting the eternal and Divine truths of our ancient tradition. It isn’t only technology that has changed: with remarkable speed, the world’s values have radically changed. What was considered absolutely wrong only a generation ago is now…. glorified. How do we combat these destructive outside influences? 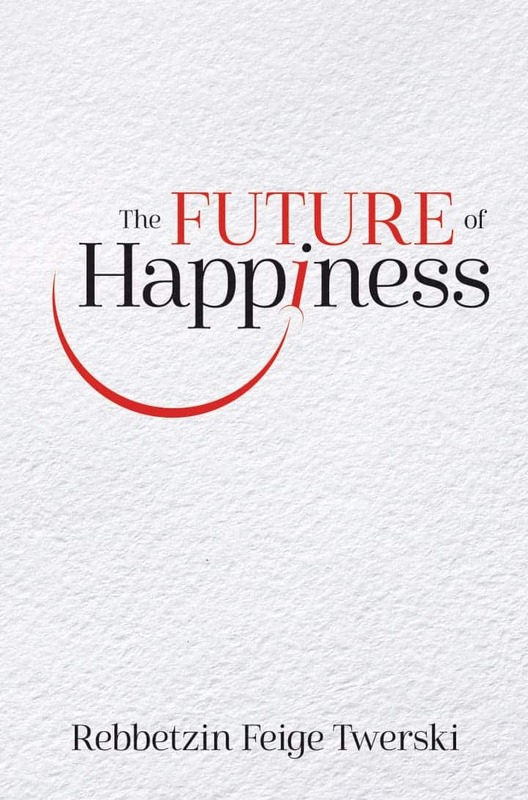 How do we remain positive – and strong? 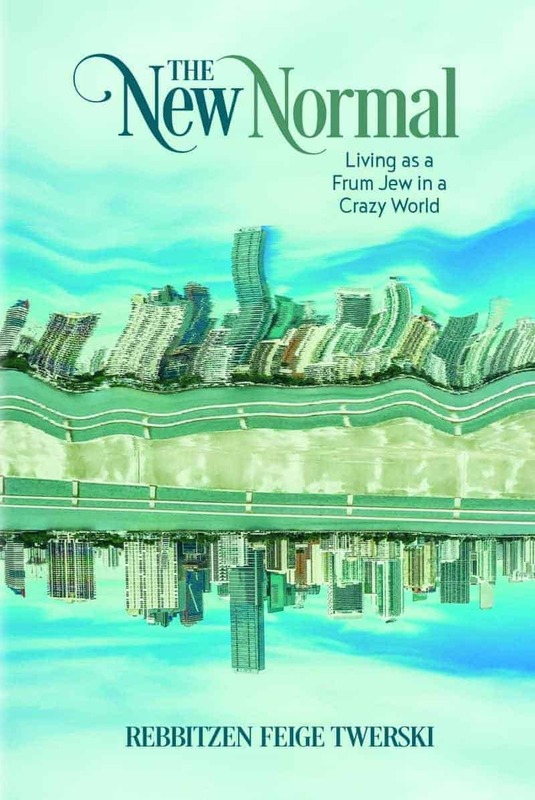 In this inspiring and practical book, Rebbetzin Twerksi shows us the way. Rebbetzin Feige Twerski: ‘I Believe Very Strongly In The Power Of Women’ – At the Jewish Press website. Appropriate Guilt – At the Jewish World Review website. Coping With What’s Eating You – At the Jewish World Review website. The Red Mark on My Forehead – At the The Klal Perspectives Journal website.